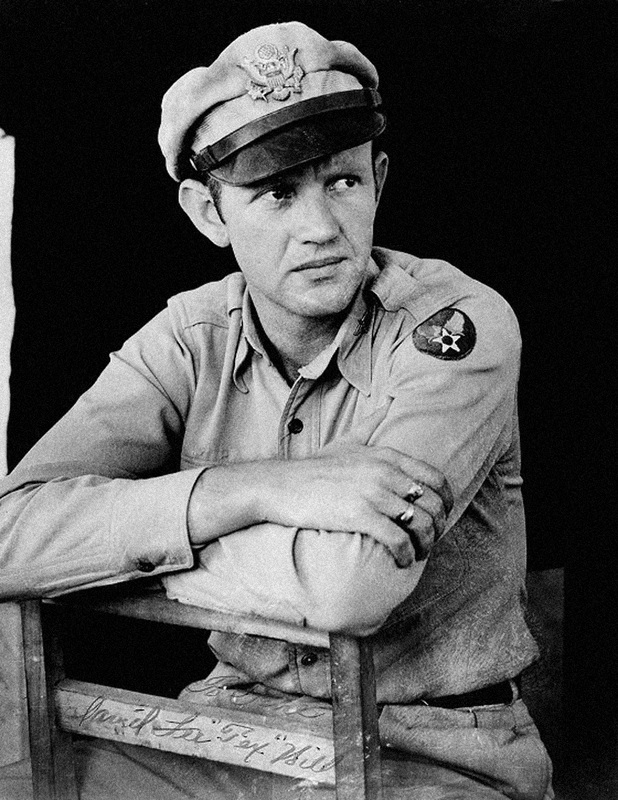 After graduating high school, Tex attended Texas A&M and then Austin college and graduated in 1938. He then applied for the Army Air Corp, but didn't get in. 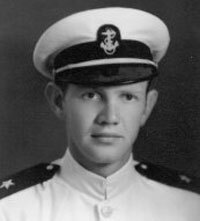 So he tried the Naval Aviation program, which accepted him as a seaman, second class at Opa Locks, Florida. 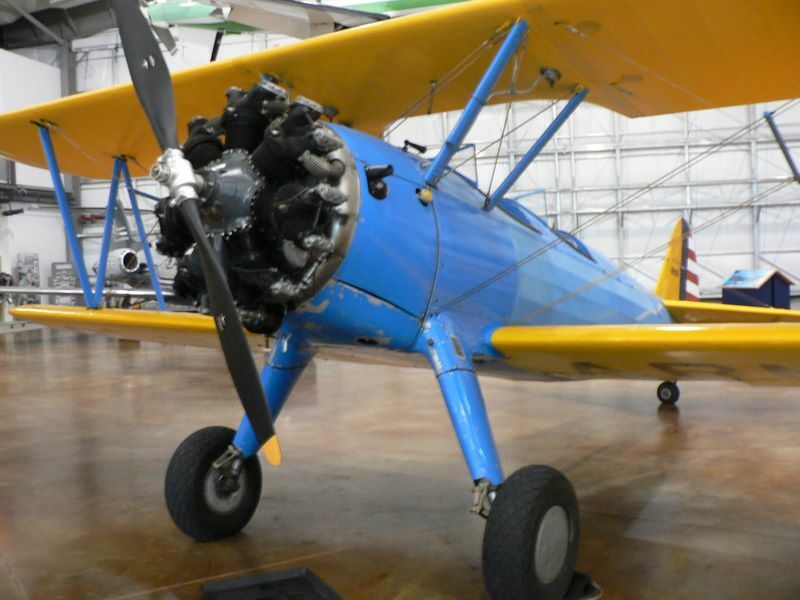 Tex and 12 other candidates took a three-week class, which began with classroom training and concluded with 10 hours of flying instruction in a Stearman NS-1 biplane trainer. Accepted as a cadet in Class 121-C at Naval Air Station Pensacola where he underwent a further 13 week of training. In Pensacola, classes started every month and overlapped each other. It was in these other classes that Tex met three other future Flying Tigers, Ed Rector, Bert Christman, and Scarsdale Jack Newkirk. The book is a memoir of retired US Air Force colonel, Wolfgang Samuel, who grew up in Germany during WWII. 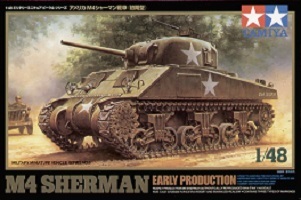 The book begins in 1945 when the author is 10 years old. Along with his mother, grand mother, and younger sister, we follow along as they flee from the advancing Russian army. As they travel through war torn Germany, from Stratsburg to Berlin, the story is told from his perspective as a boy. We meet Wolfgang on the eve of Russian troops over running his home town. From then on, the gripping story carries you from city to city as Wolfgang and his family tries to stay one step ahead of the Russians and head toward the Americans. Along the way, we meet Hitler youths, die-hard Nazi's, anti-Nazis, and just average citizens trying to survive the times. Eventually, the Russians would catch up to the Samuel family and the story turns into one of living under occupation of the communist regime. We get a glimpse of what life was like during the last year of the War in Germany. The mosiac of lives creates real characters living in a complex world. The book is not only an account of a boy's view of the closing years of the war, but also one about his mother as a single parent, doing whatever she needs to keep her family alive. The family does escape to the American occupied zone. However the suffering does not stop at the end of the war - food shortages and discrimination against refugees continues to make living an everyday struggle. Eventually the family makes it to the United States. The book is extremely well written. The war is not painted in black and white, everything shifts along different shades of gray. One of the best war time and post war Germany books you can read. 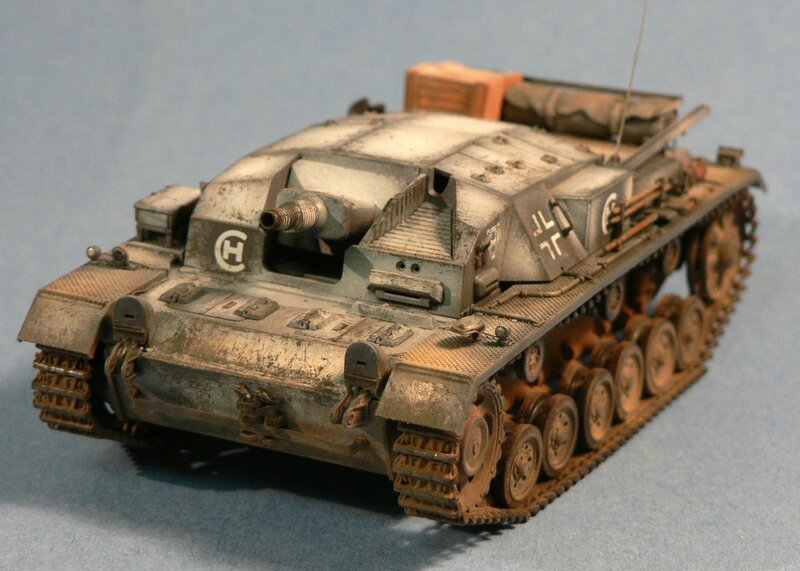 This is Tamiya's 1/48 Sturmgeschütz III Ausf B, and marks my first armor kit in 25 some years. 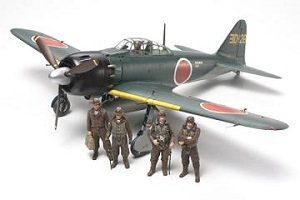 On a sunny afternoon in June of 2002, my family and I were pulling into a very crowded parking lot when I heard the unmistakable sound of low flying piston engines. As I looked up, there was a flight of five AT-6 ‘Texan’ trainers flying nice and slow in perfect formation right over our car. It had taken more than a few hours of driving to get here - Reading, Pennsylvania - an area once settled by German emigrants in the United States. Every year for three days in the summer, a 'World War II' weekend is hosted here by the Mid-Atlantic Air Museum. While I was a certified airplane fanatic, the main reason I had wanted to come this particular year was to see David "Tex" Hill - youngest man to become Brigadier General in the US Air Force Reserve, commander of the 75th Fighter Squadron in China, and as most people will remember him, leader of the Flying Tigers' 2nd Pursuit Squadron. 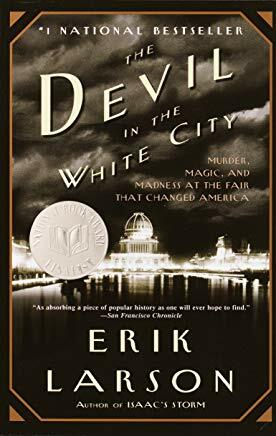 The Devil in the White City: Murder, Magic, and Madness at the Fair that Changed America by Erik Larson. This book intertwines the story of the 1898 Worlds fair in Chicago and that of a serial killer, H. H. Holmes, that used the fair as a lure for young women into his apartment for rent. 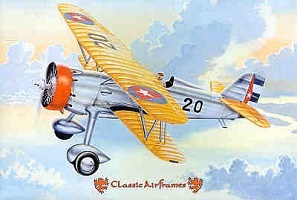 Classic Aiframes Curiss Hawk II, painted in the scheme of Chinese Nationalist Airforce, early 1930s as flown by Chinese American pilot Arthur Chin. Dallas Frontiers of Flight is located in Love Field, Dallas. Its a smaller museum but has some very well kept aircraft on display and often have feature speakers. In Long Island, New York. 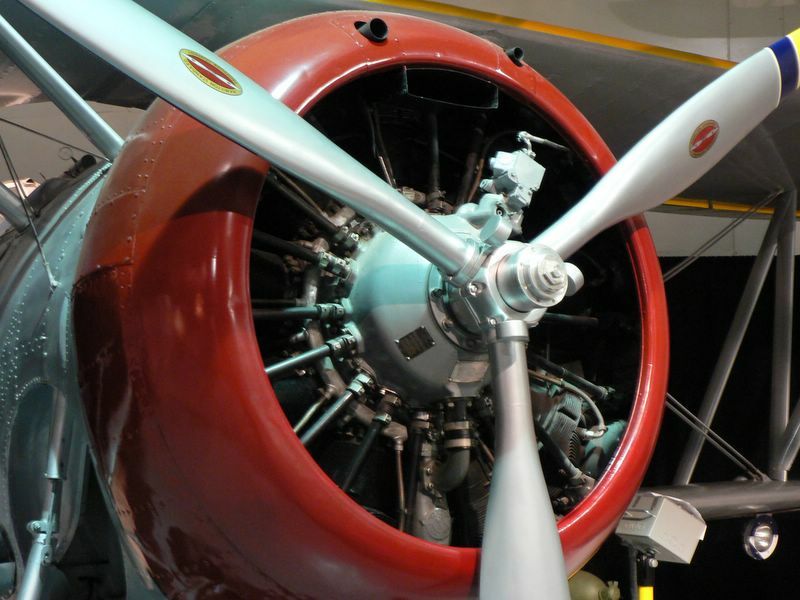 The museum features both space and aircraft exhibits relating to the Long Island air & space industry.